Tirsdag 9. september klokken 19.00 norsk tid har Apple invitert til pressekonferanse i Flint Center for the Performing Arts ved De Anza College i Cupertino. Her forventes det at Apple avduker sin neste iPhone. Vi har ladet opp med alle ryktene, lekkasjene og bildene fram til lansering, og fra klokken 18.00 i den 9. september vil vi følge pressekonferansen direkte, i samarbeid med det amerikanske teknonettstedet cnet.com. 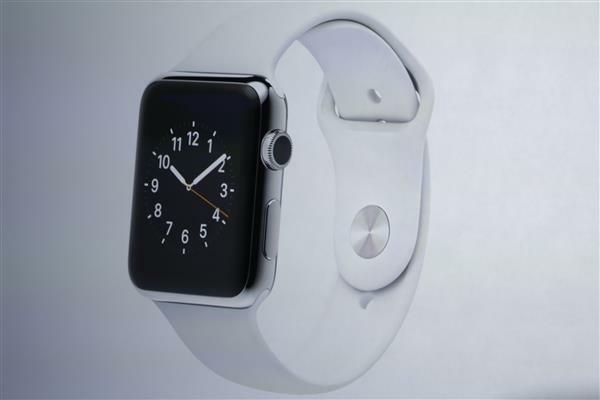 Join CNET for live coverage of Apple's September 9 media event in Cupertino. 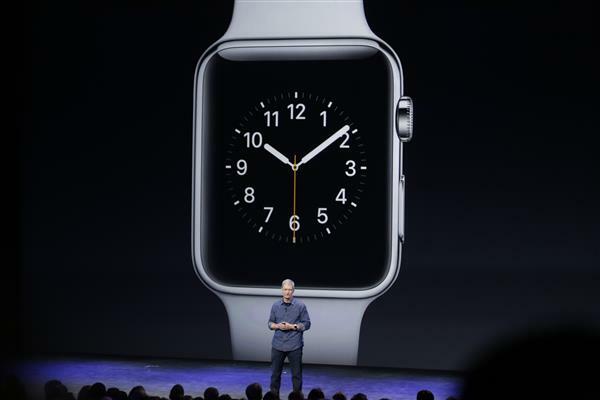 Among the new products widely expected to be announced: the iPhone 6, and -- possibly -- a wearable product. CNET will be there live to bring you news updates, photos, and running commentary. Check out our full coverage at www.cnet.com. 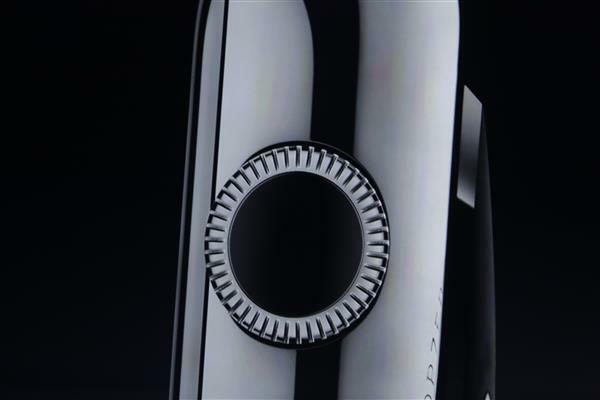 Cook: With the Mac we introduced the mouse to make navigation simple. Clickwheel on iPod allowed users to scroll through thousands of songs. With iPhone, multitouch gave us the ability to interact with a beautiful canvas of photos of videos. Clearly through-the-roof design upgrades. A gold version. But seems to aim for kids with rubber style bands. 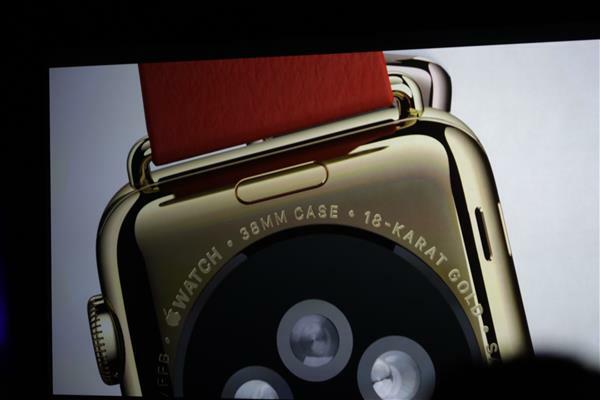 Waiting to hear about the sensors on the back. They look like four camera flashes. 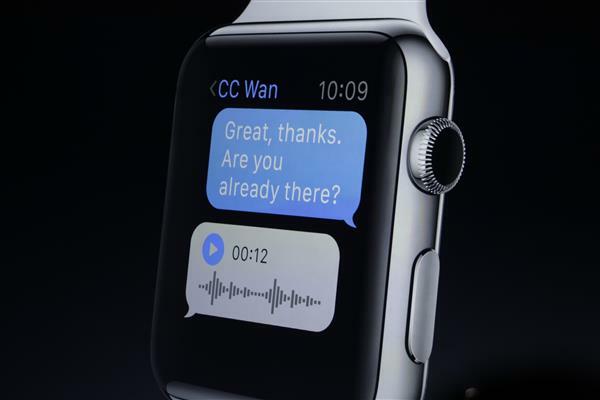 Cook: What we didn't do was take the iPhone and shrink the user interface and strap it on your wrist. The dispaly is to small. It would be a terrible user experience. Jokes about touch-to-zoom. Cook says that "pinch to zoom" covers the content and "just doesn't work." 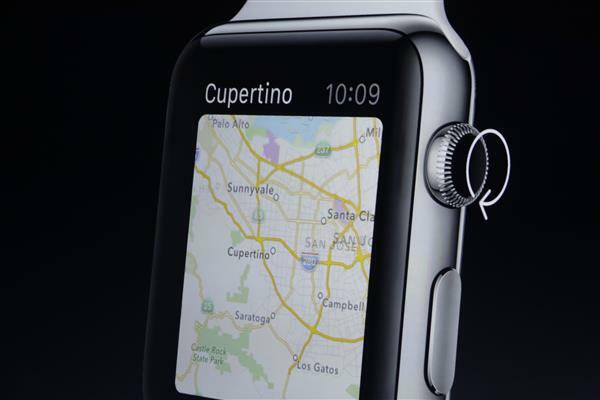 Cook: When on a map, when you turn the Digital Crown, it zooms in and out. When you have a list, you can scroll through the list. And you can do all of this without blocking the screen. The crown lets you scroll without blocking the screen. A very nice idea. Pressing the crown pops you back to the home screen. 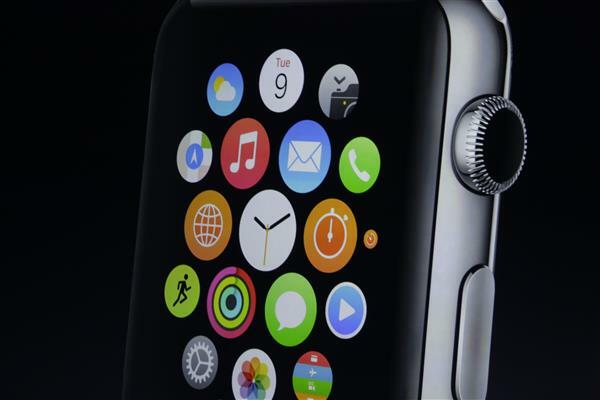 Digital crown suggests Apple doesn't want you to keep touching the screen. Cook: It can be worn all day or any occasion. It's as much about personal technology as it is about style and taste. Jony Ive now talking about the device.
. Ive, who helped design some of Apple’s iconic products including the iPod, iPhone and iPad, was in charge of hardware design until Cook expanded his job to include the look and feel of software in 2011. 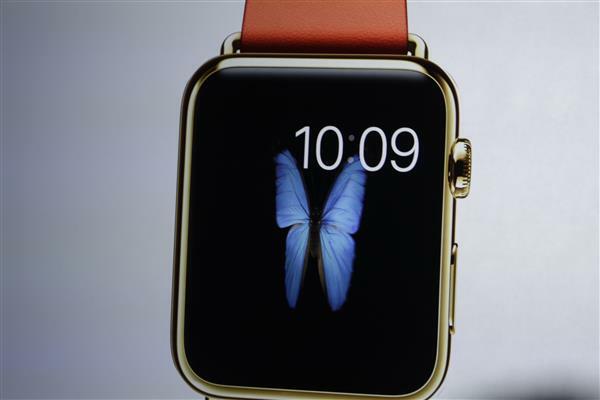 His first design was for the candy-colored, all-in-one iMac. Cool music in the background, an infinite white wall, impossibly clean gadgets hovering in space. 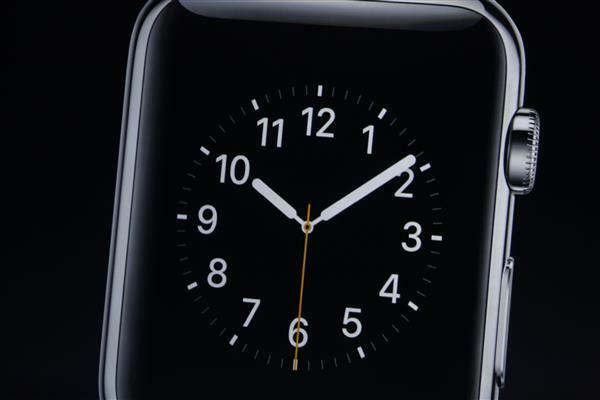 Another glimpse at that sensor on the back, but no mention of it just yet. By the way, we're just crossing into the second hour of this event. How you doing? Coffee supplies running low? Hang in there, folks, still lots to learn. Materialet på dette nettstedet er omfattet av åndsverklovens bestemmelser. Uten særskilt avtale direkte med Mediehuset Nettavisen AS (utgiver) eller med Mediebedriftenes Klareringstjeneste (www.klarering.no) er enhver kopiering, lagring, eksemplarfremstilling og tilgjengeliggjøring bare tillatt i den utstrekning det er hjemlet i lov. Utnyttelse i strid med lov eller avtale kan medføre erstatningsansvar, og kan straffes med bøter eller fengsel. Mediehuset Nettavisen AS er ikke ansvarlig for innhold på eksterne sider.